Our Brazilian Frontals are perfect for that fabulous look you need. 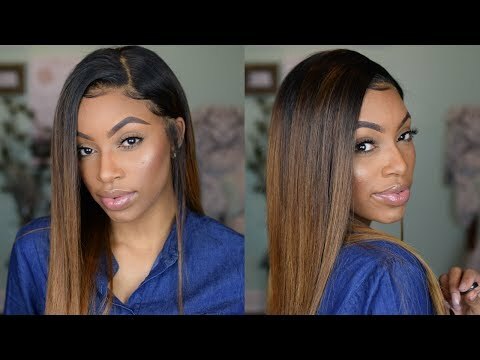 These frontals are created to provide your install or wig unit with a flawless, natural looking style with no damage or effect to your natural hair. Our Brazilian Straight Frontals are handcrafted and made to blend with the Brazilian Straight hair extensions we currently have. Take advantage of this new item while supplies last!